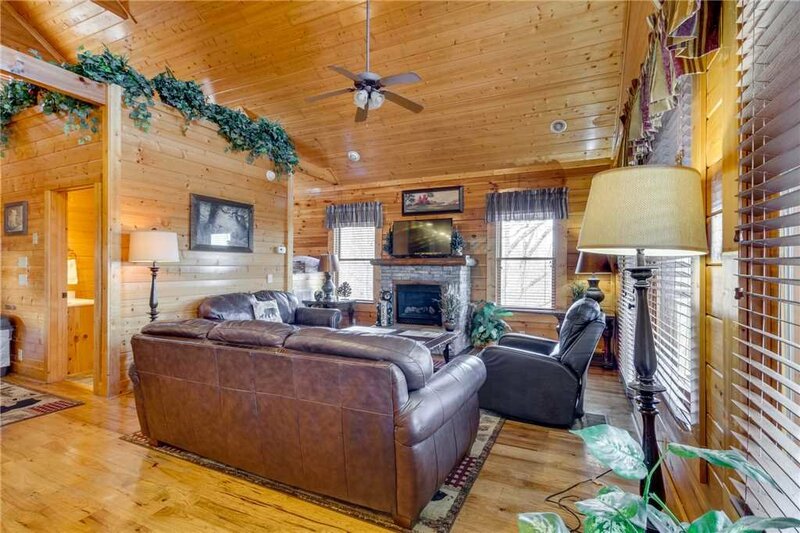 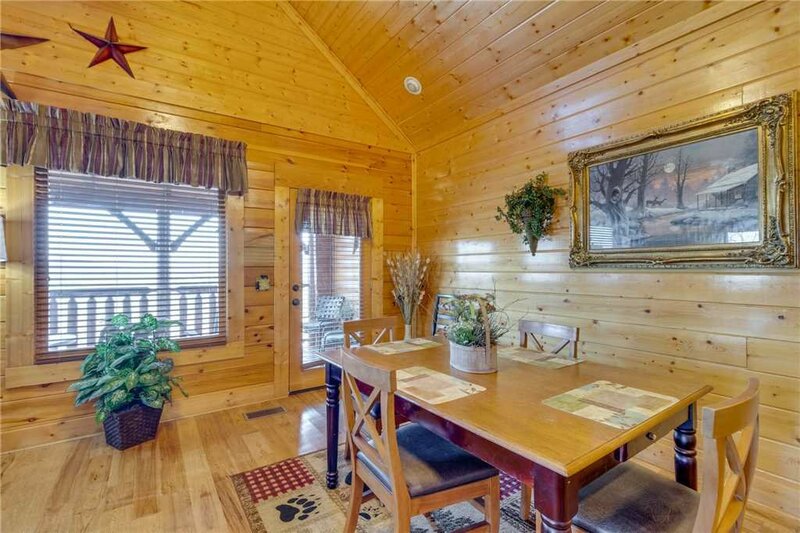 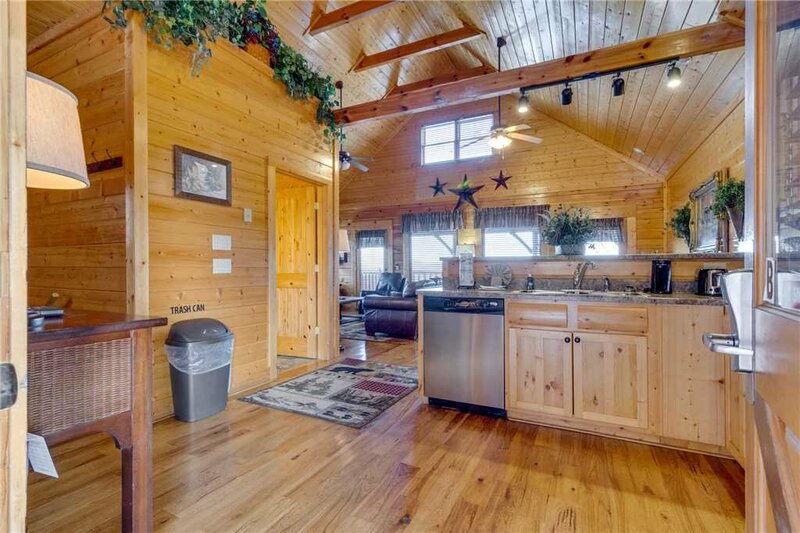 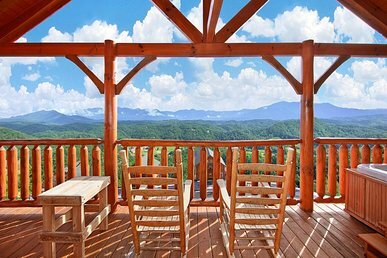 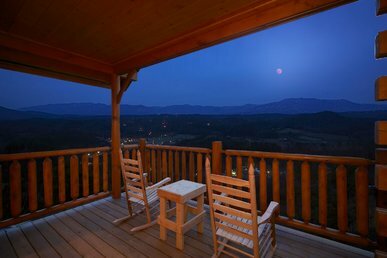 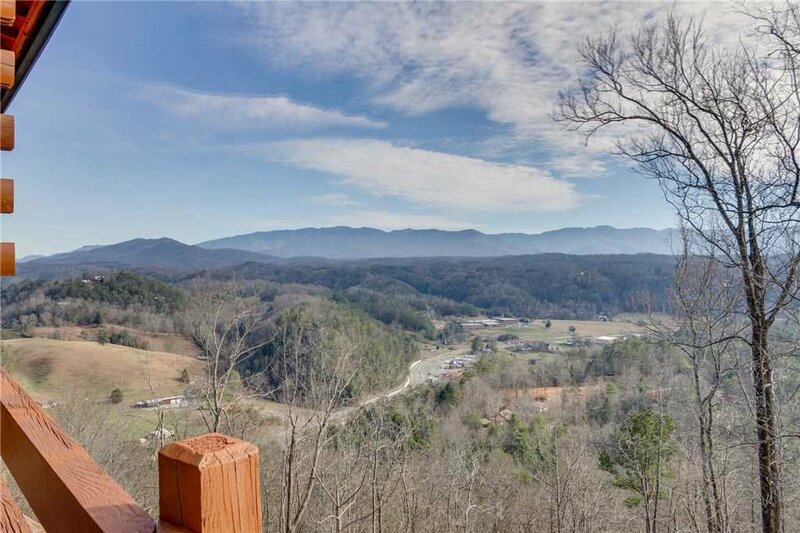 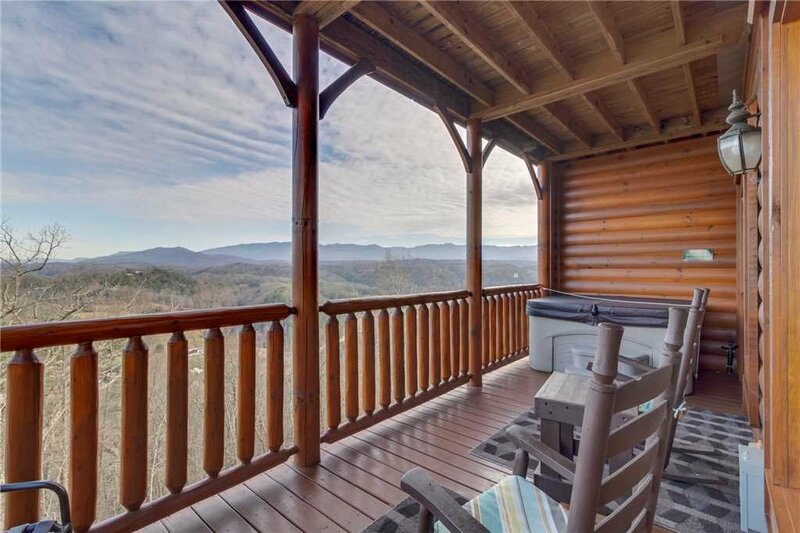 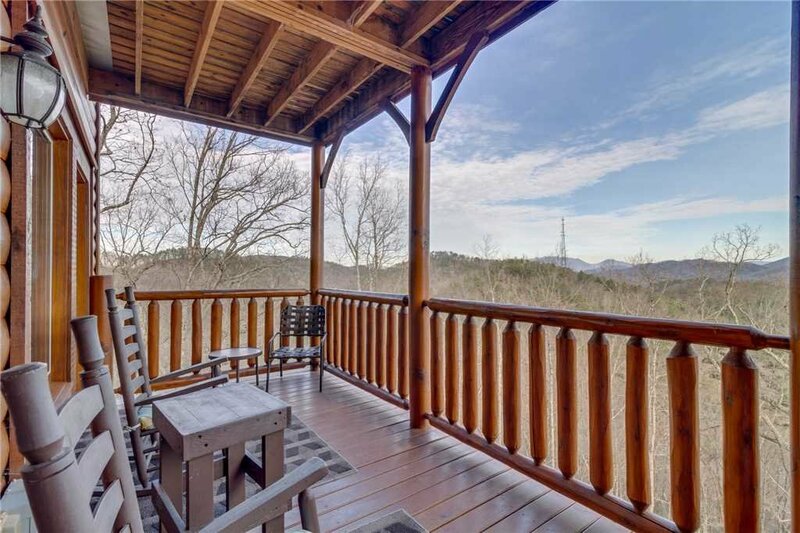 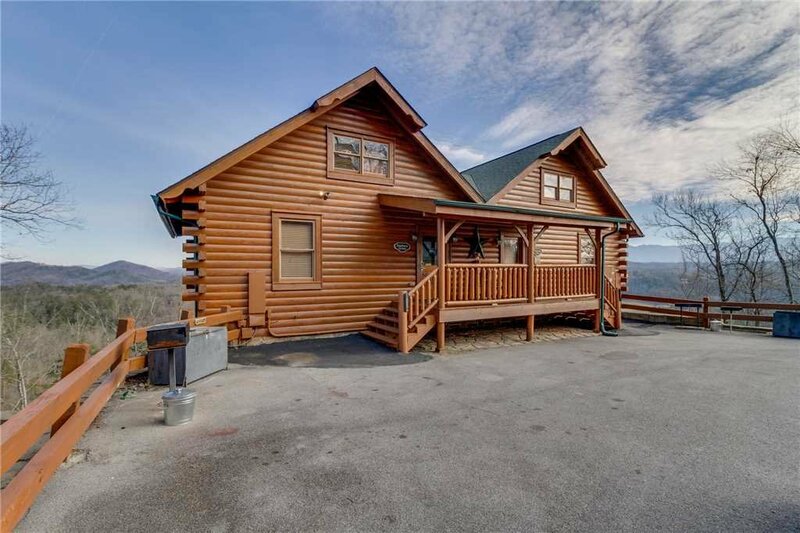 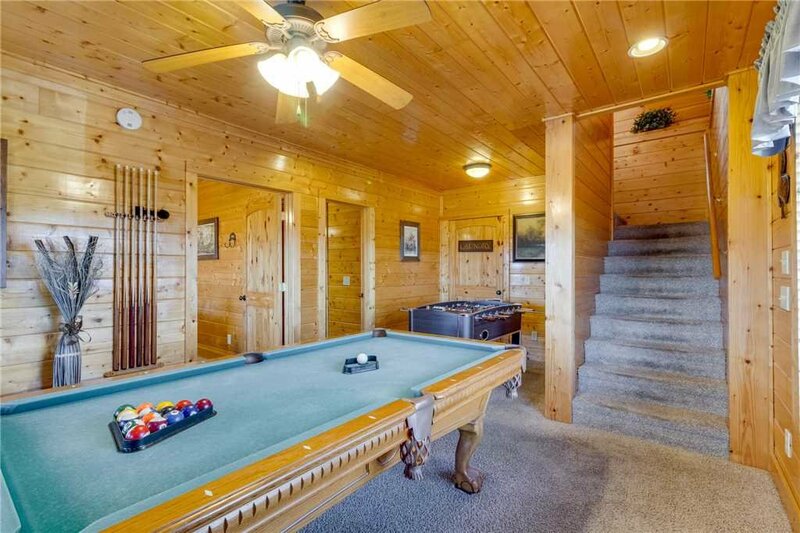 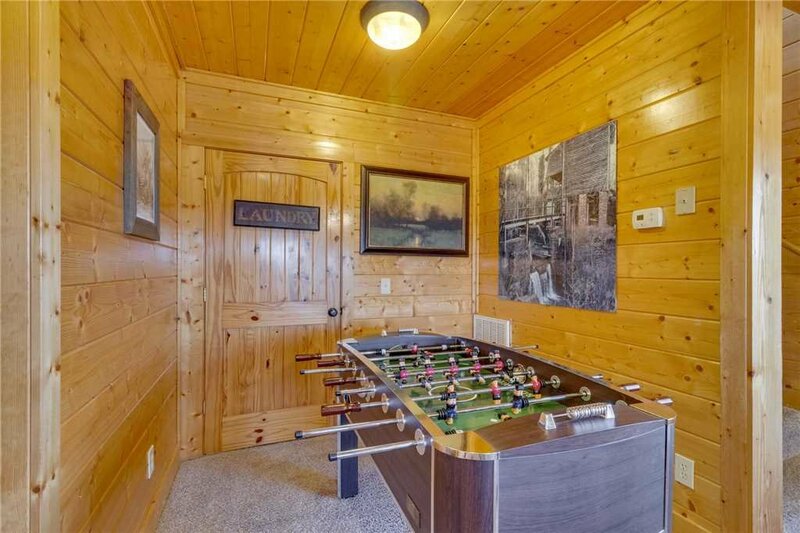 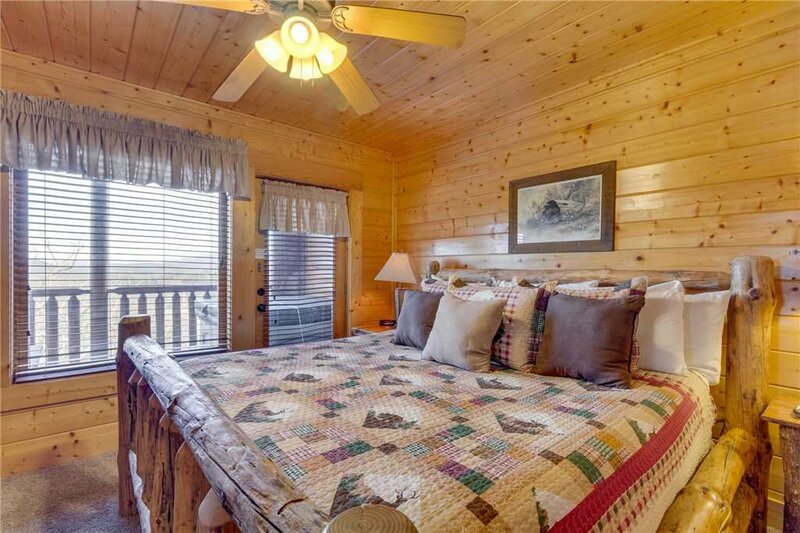 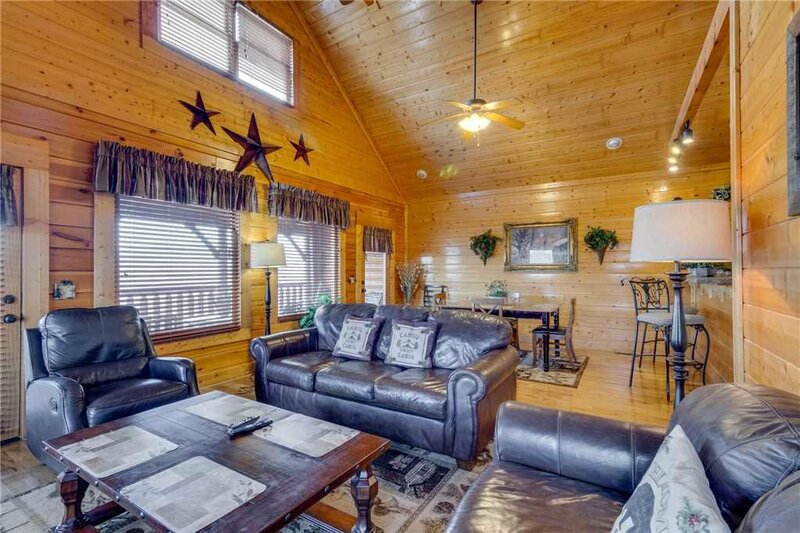 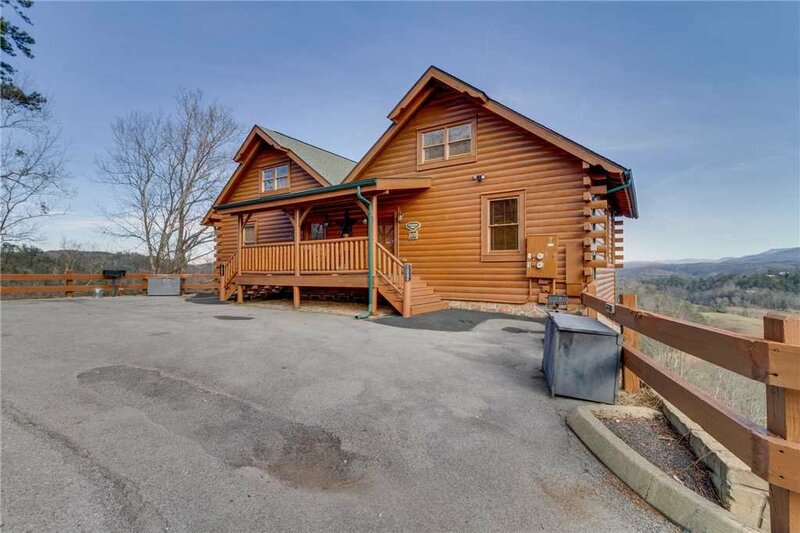 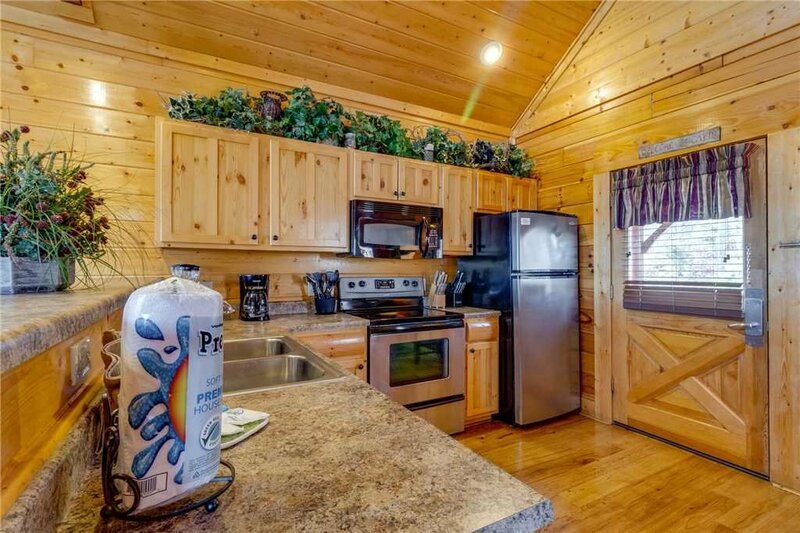 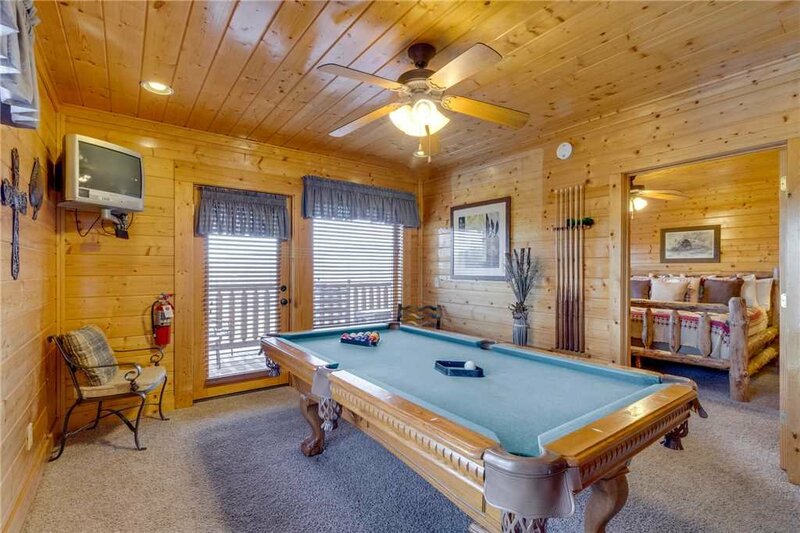 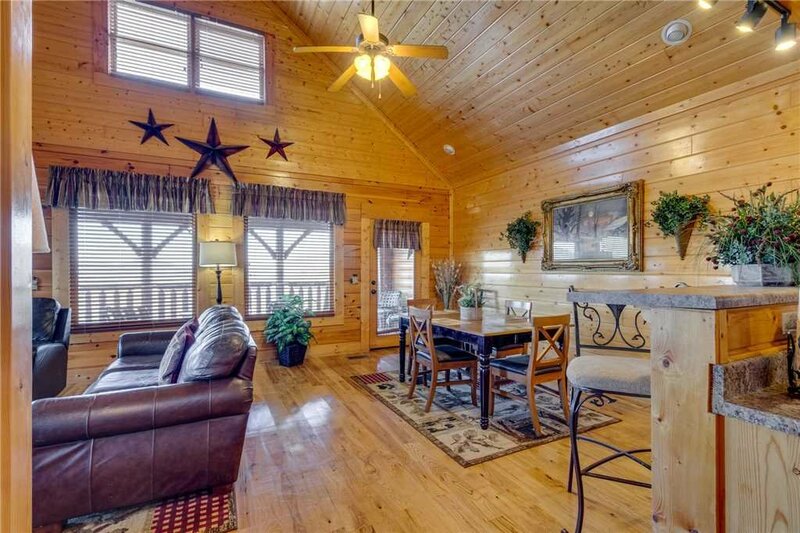 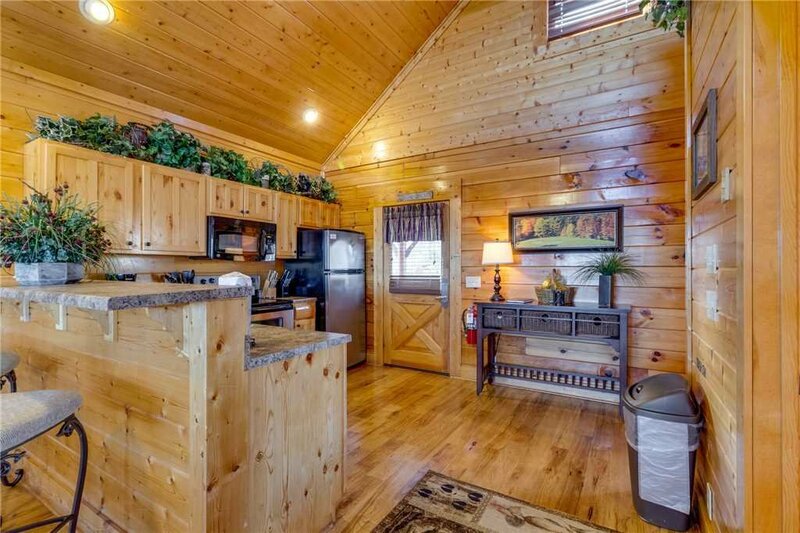 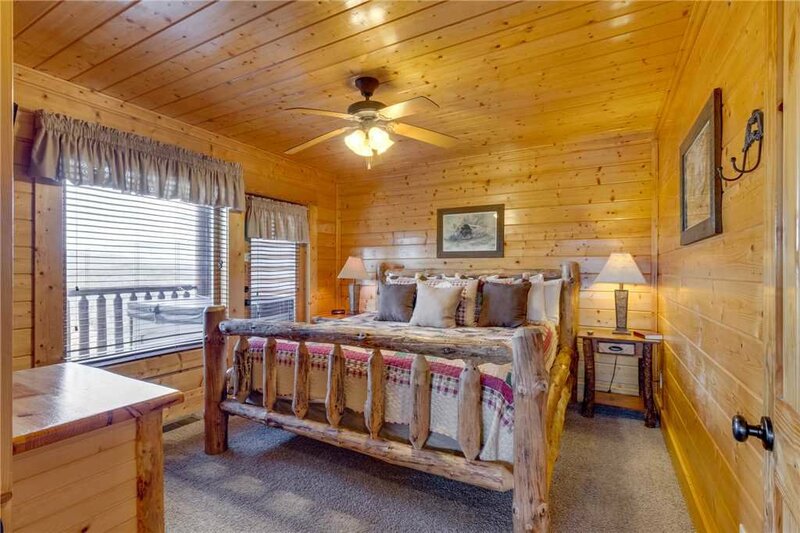 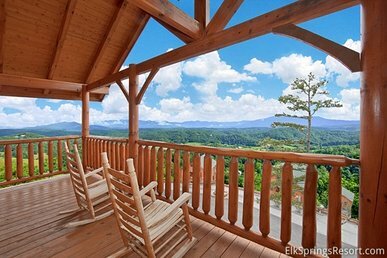 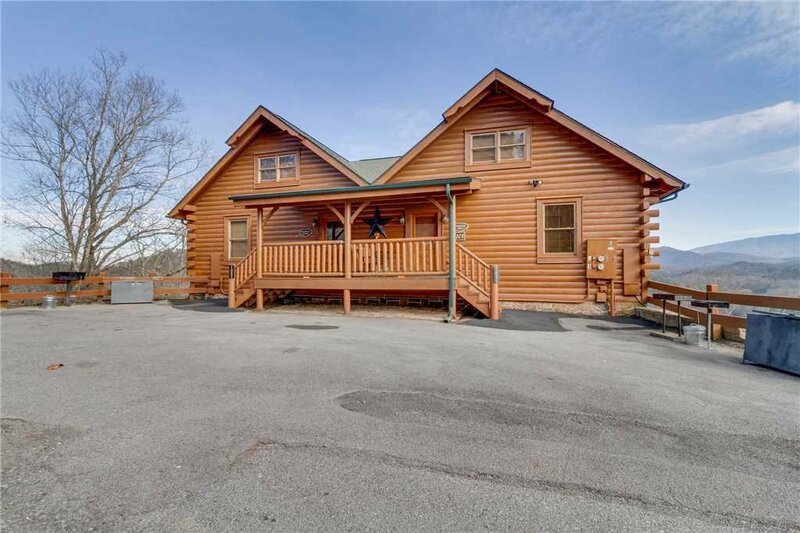 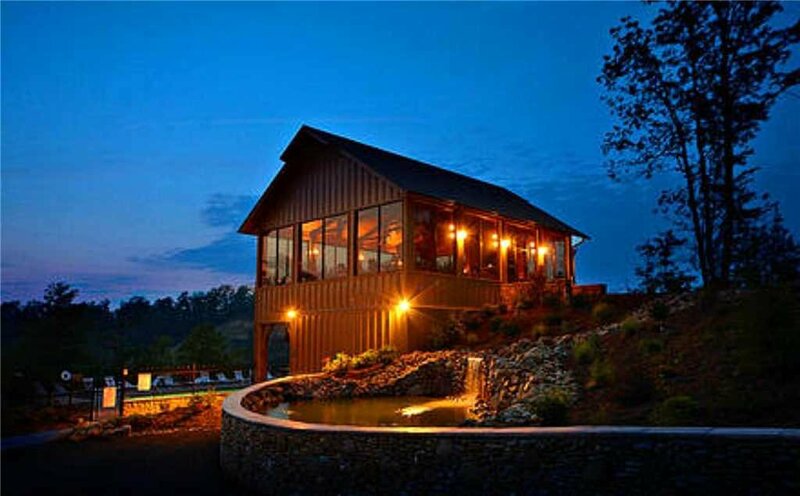 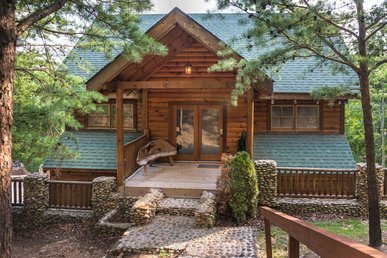 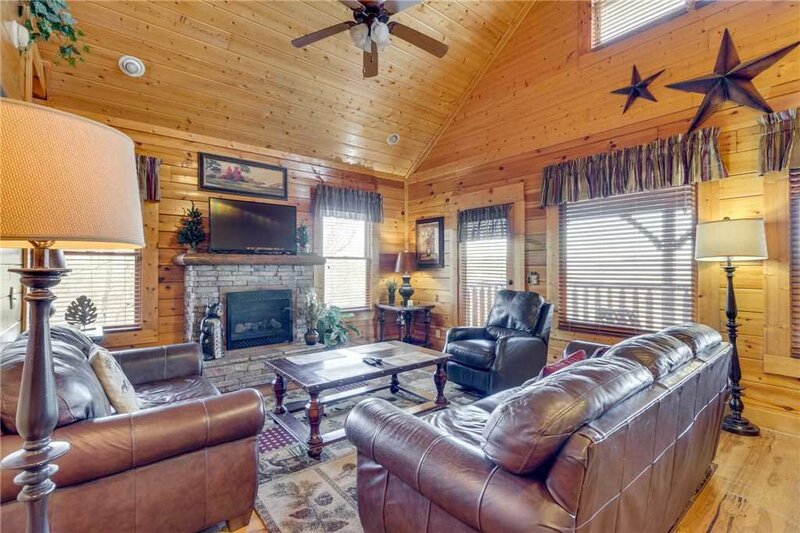 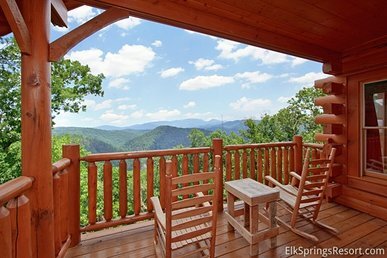 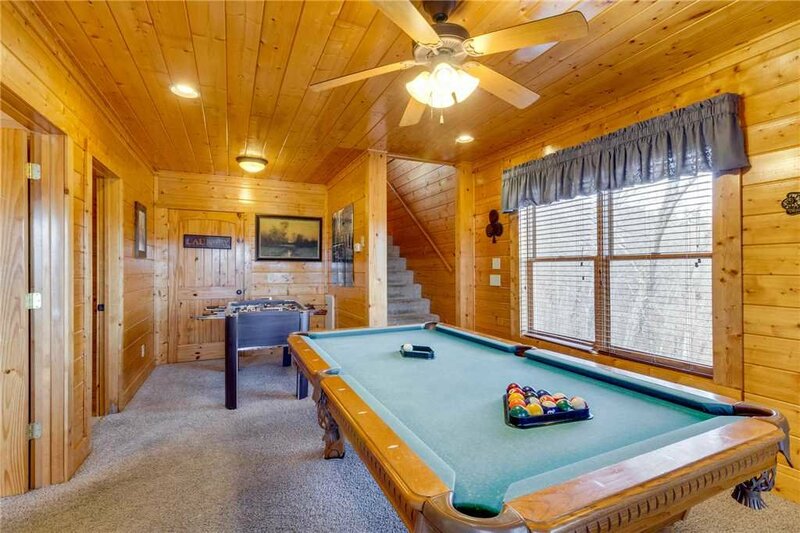 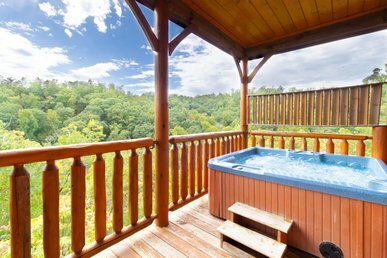 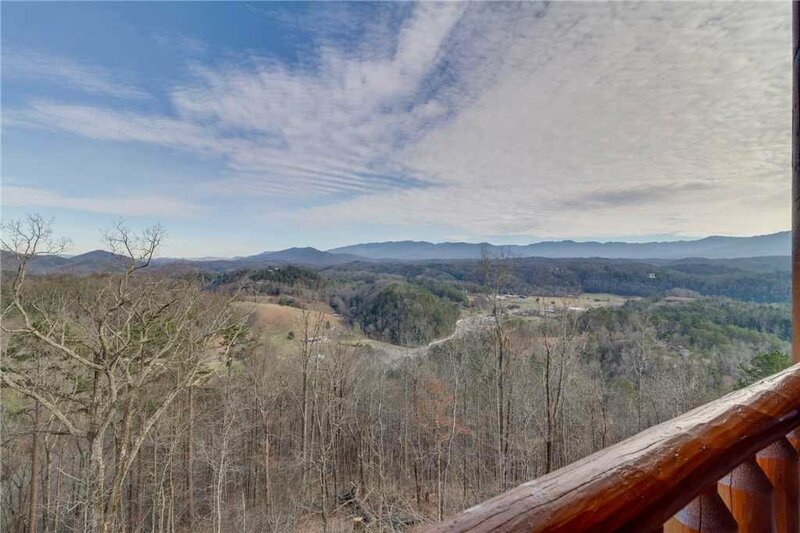 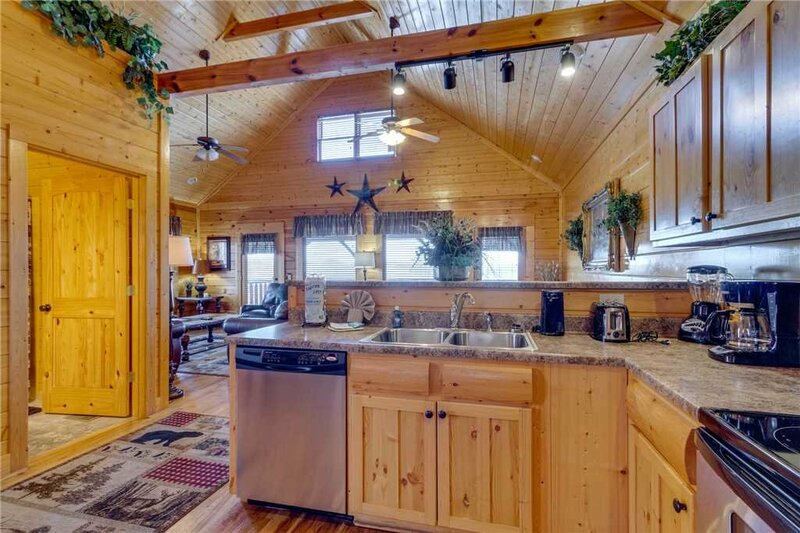 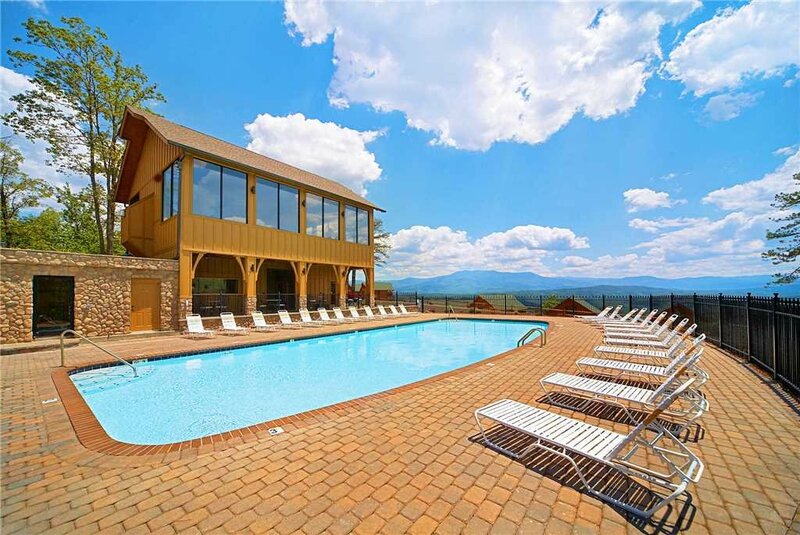 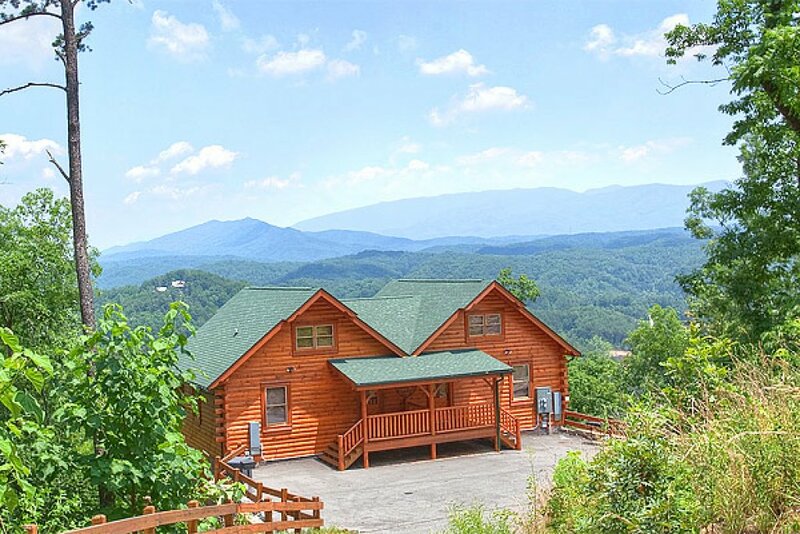 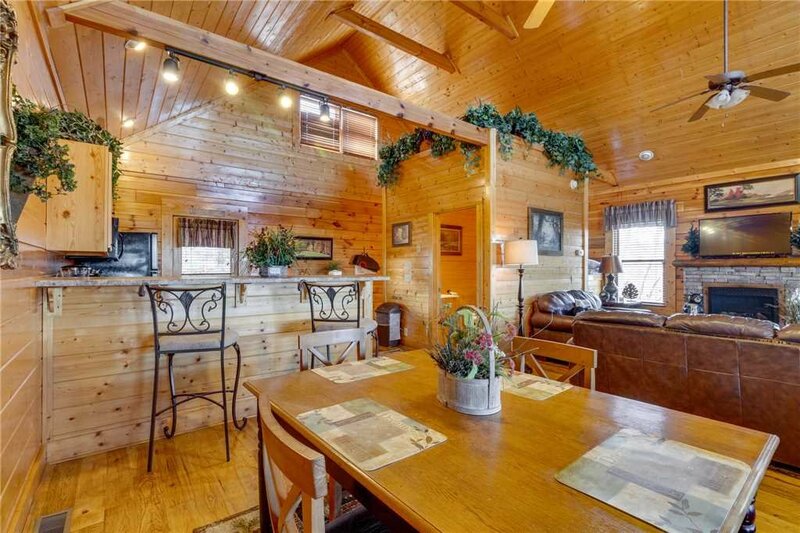 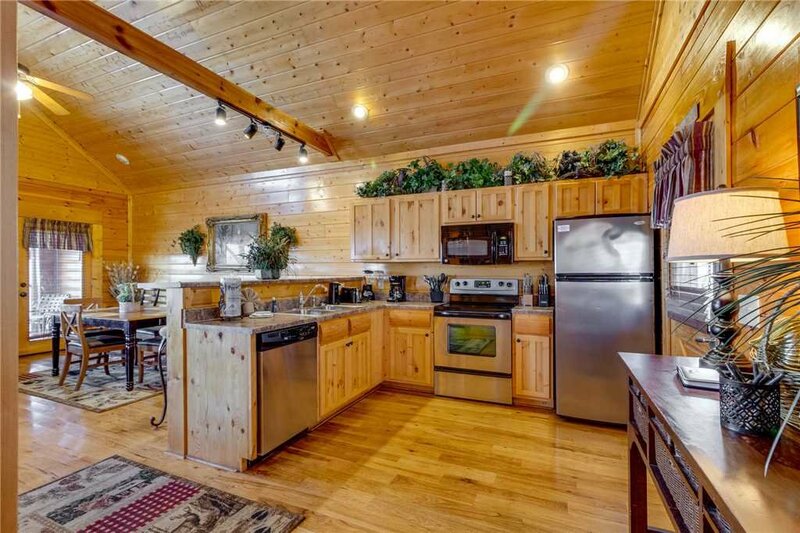 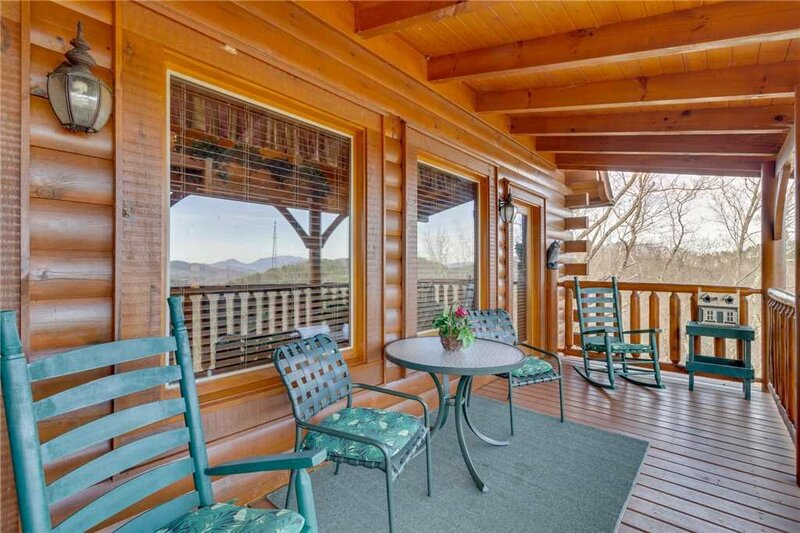 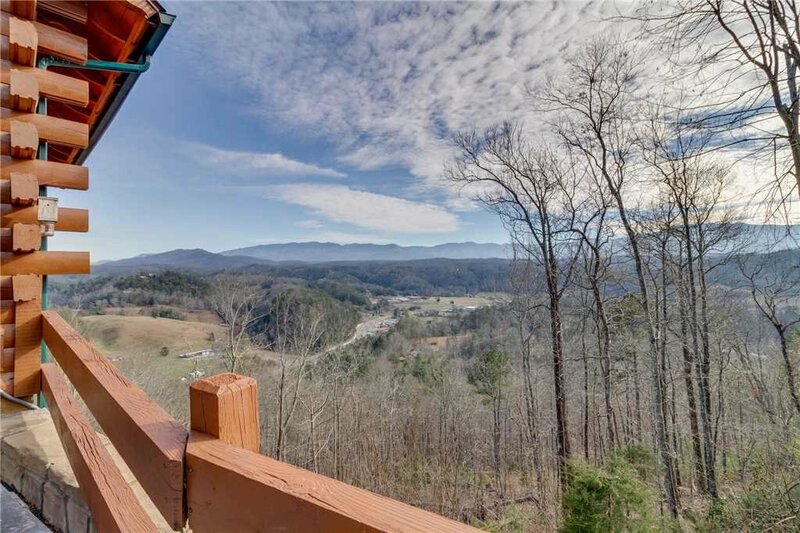 Looking for a perfect cabin for your next vacation to the Pigeon Forge area? 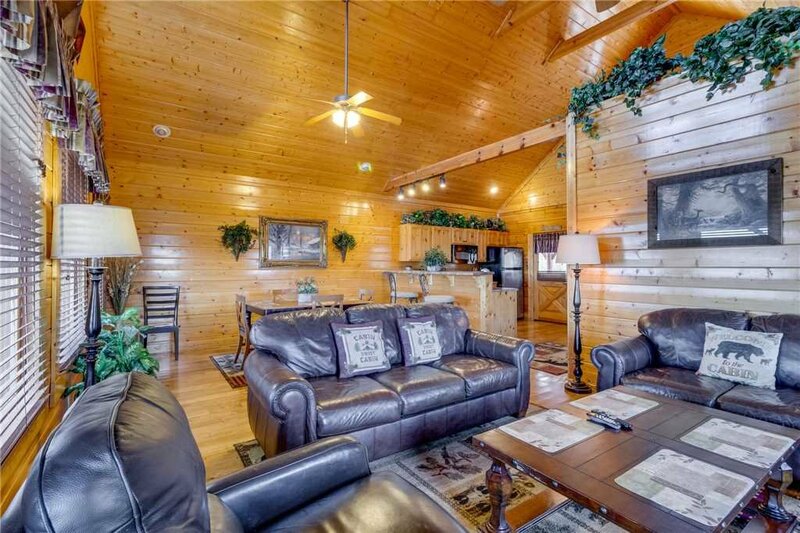 Southern Grace is the cabin for you! 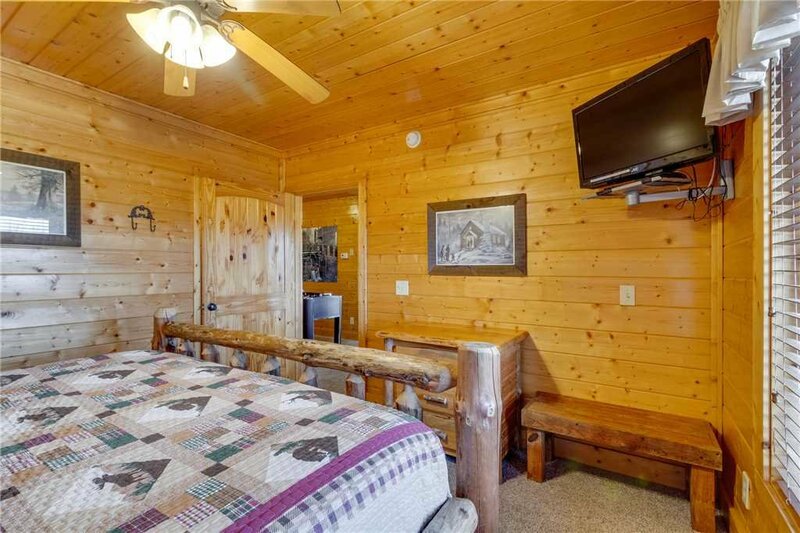 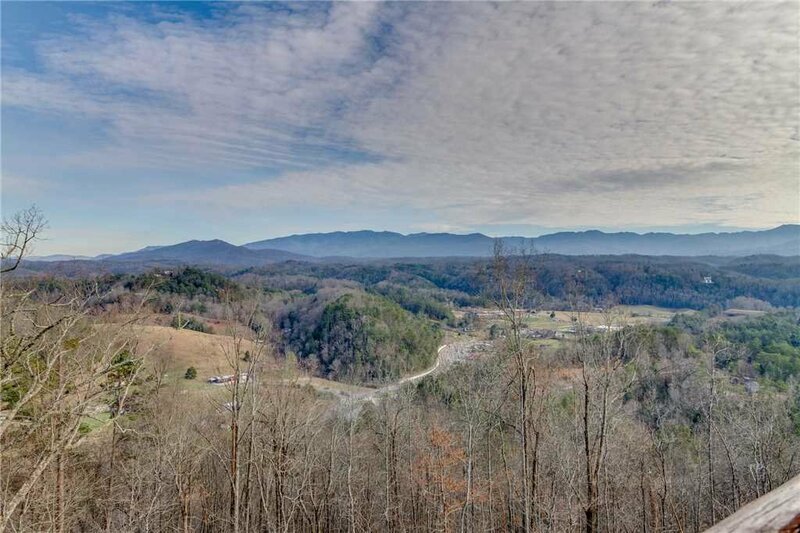 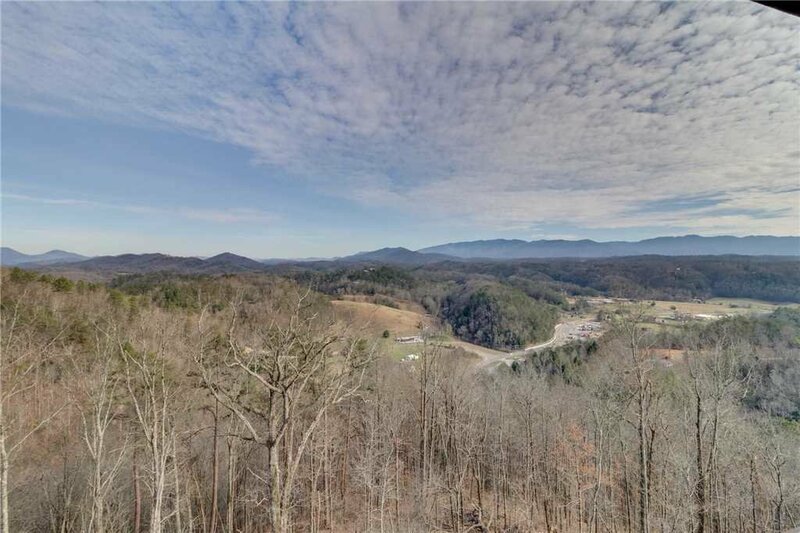 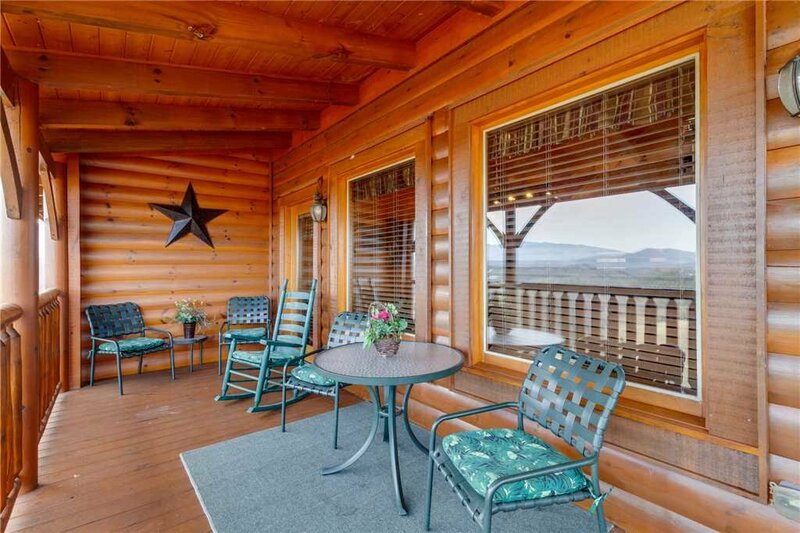 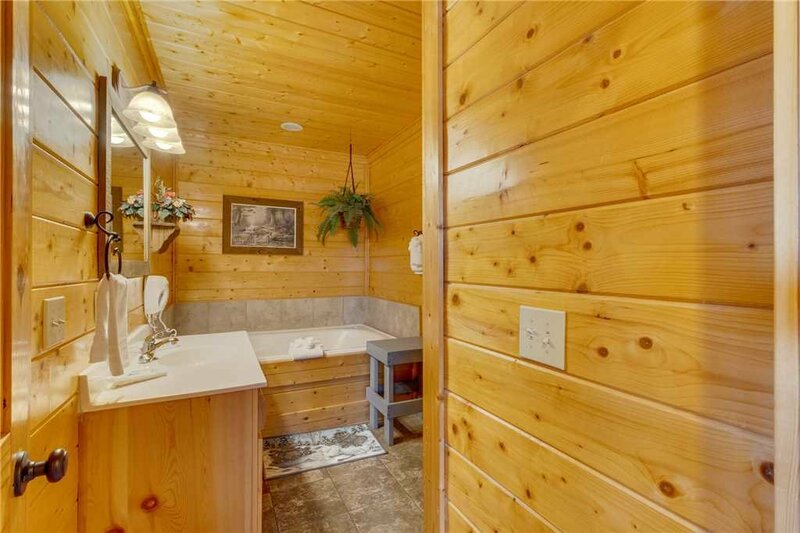 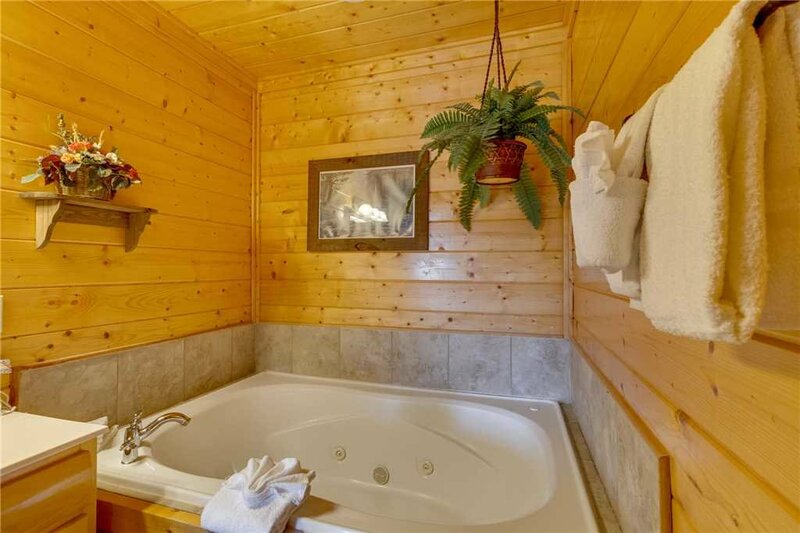 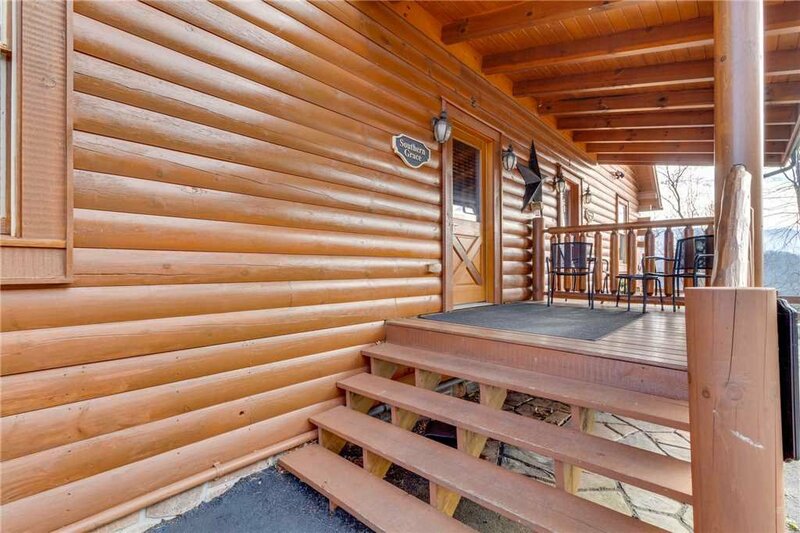 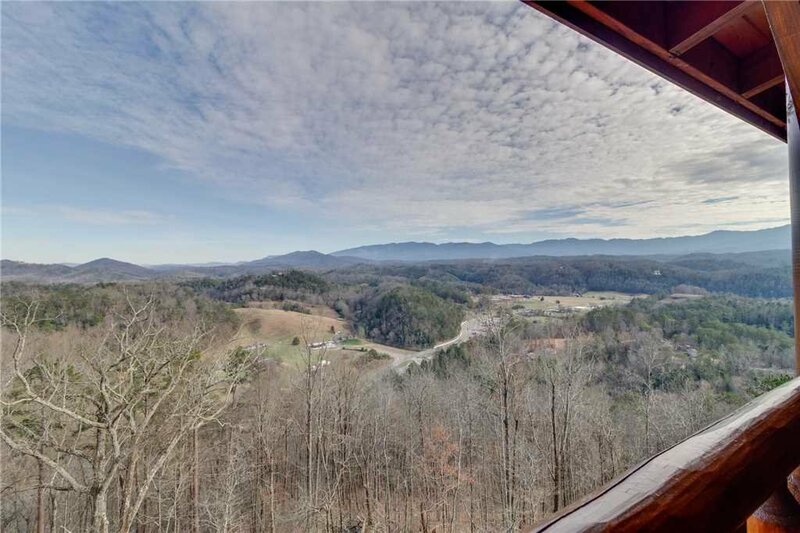 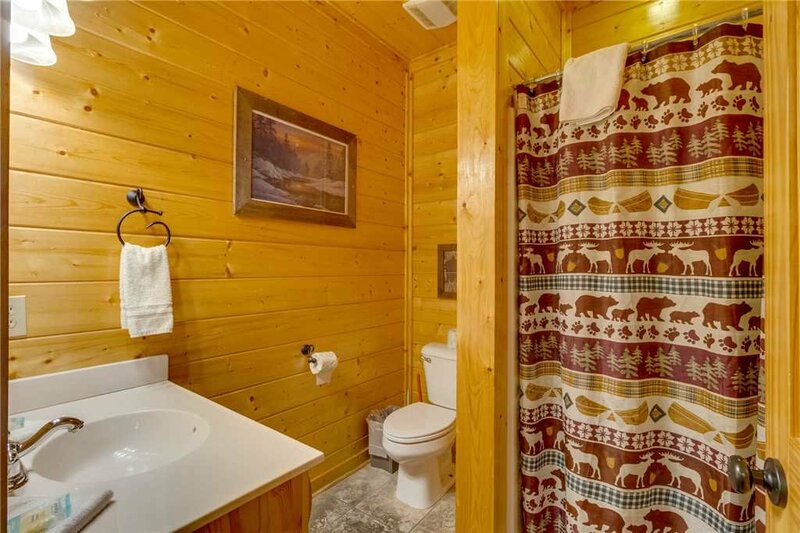 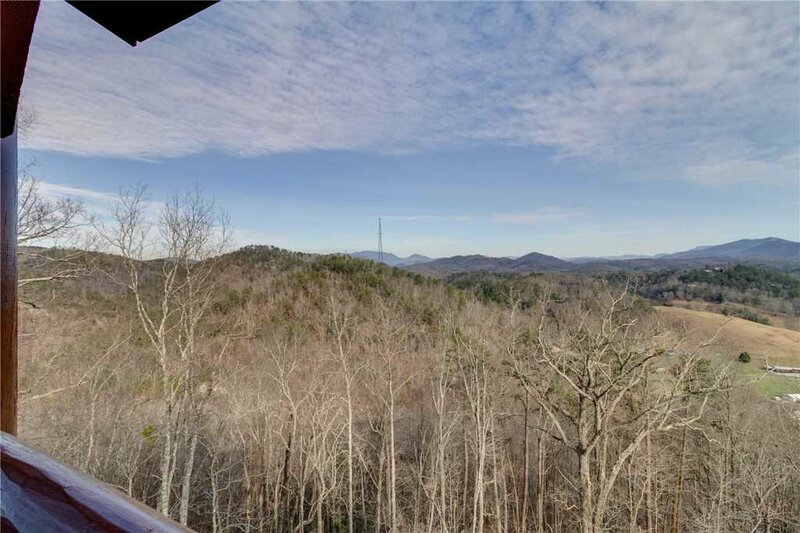 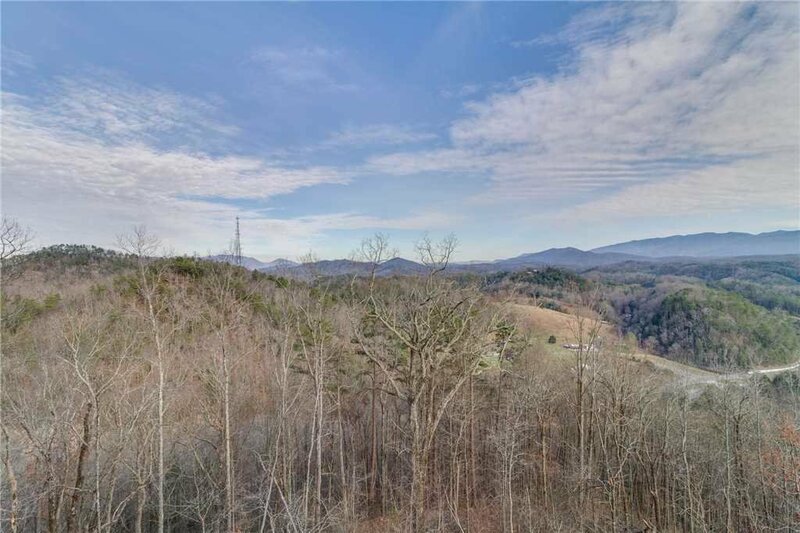 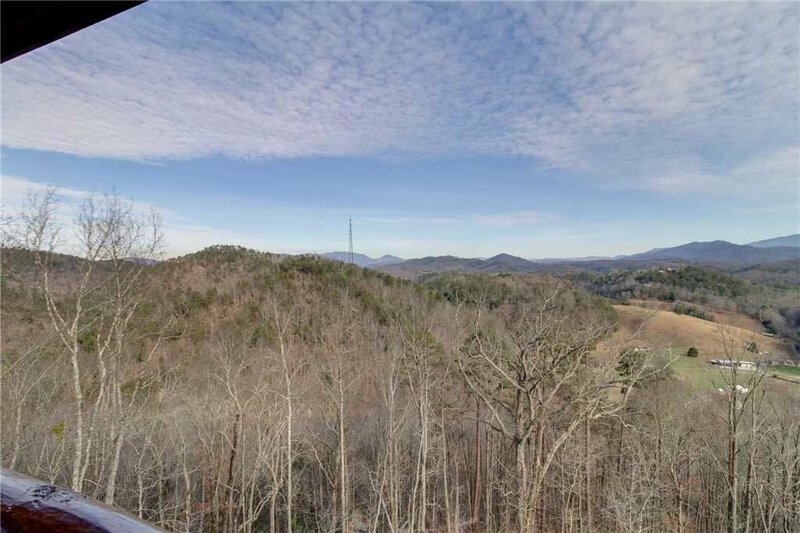 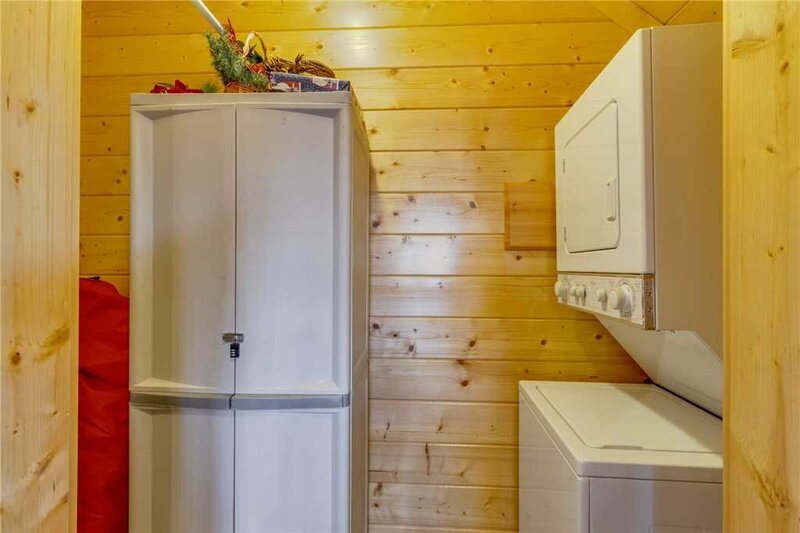 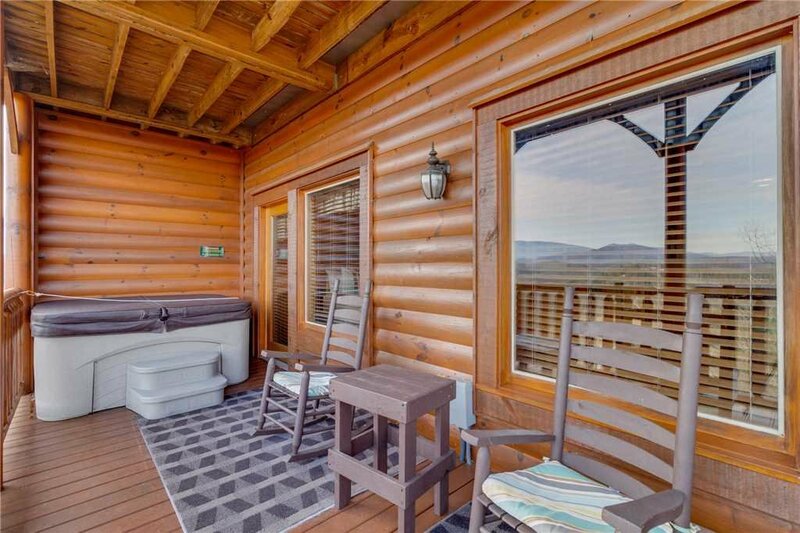 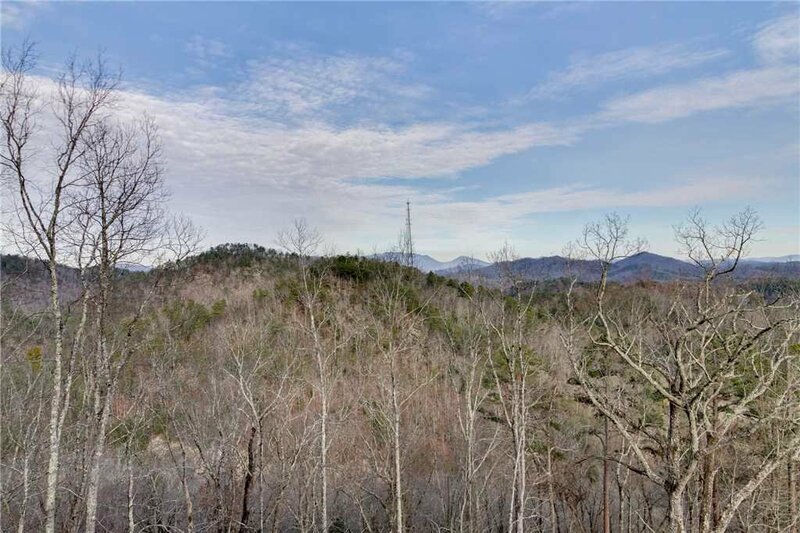 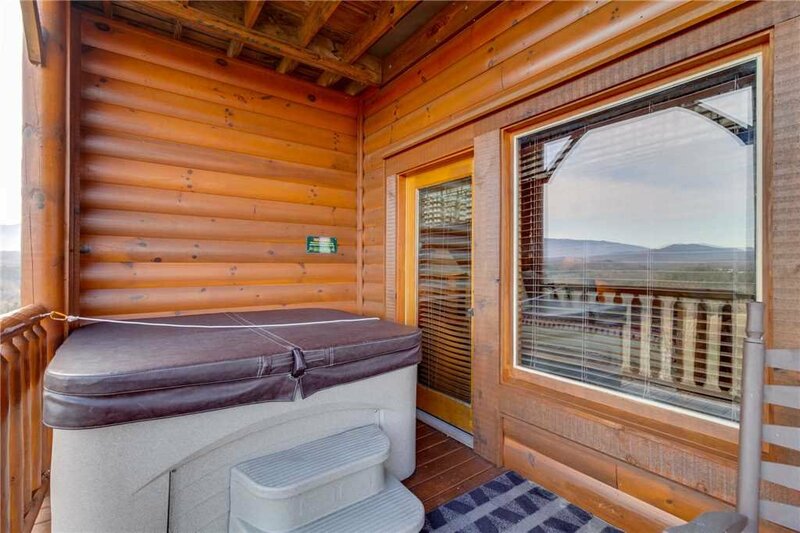 This well appointed, 1 bedroom cabin has some of the best views that any cabin can have. 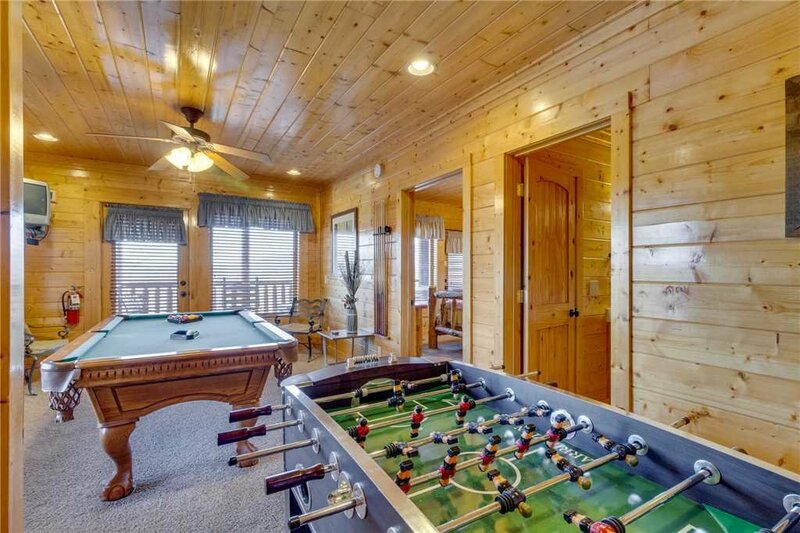 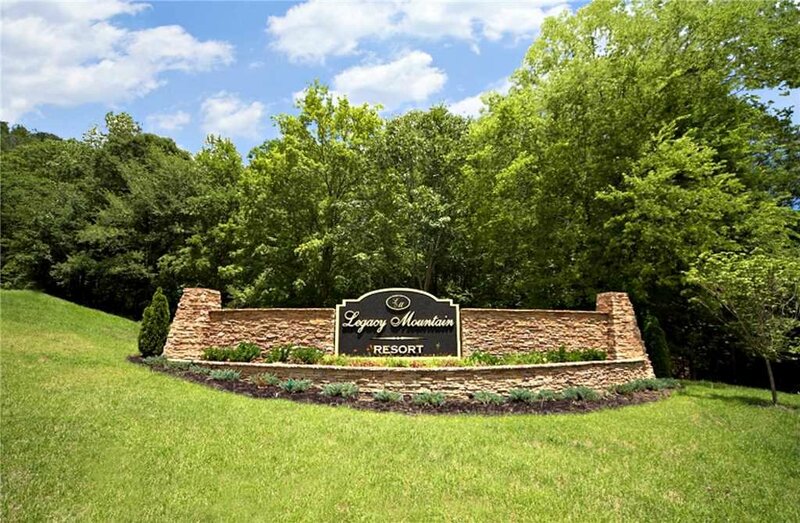 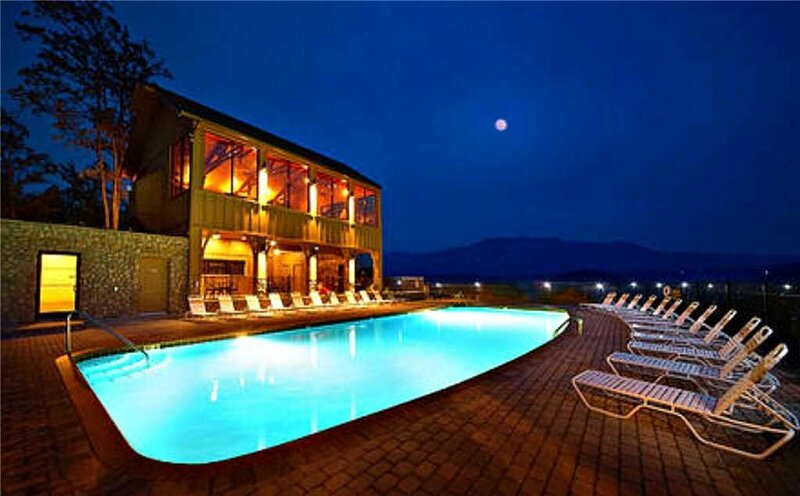 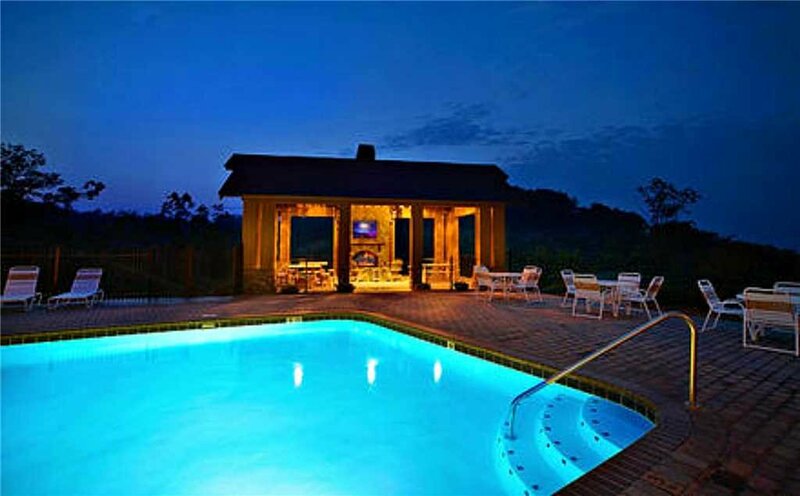 Located just minutes from Dollywood and The Island, you won't run out of fun. 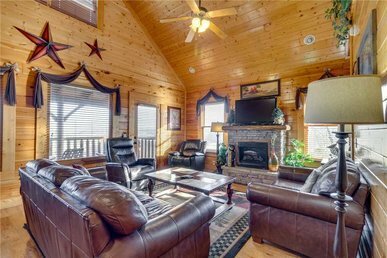 This cabin has an adjoining sister cabin named "Mountain Mist", so encourage your family and friends to book along side of you! 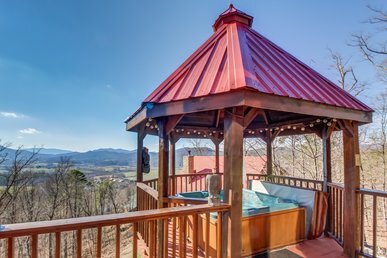 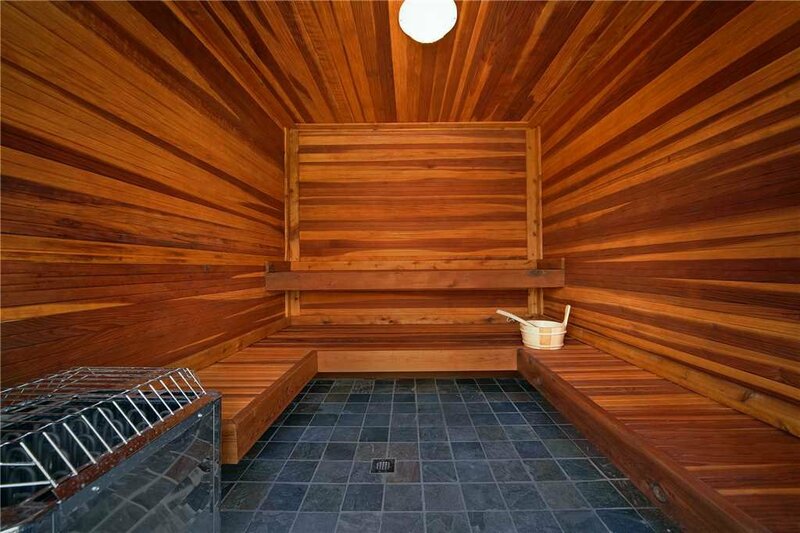 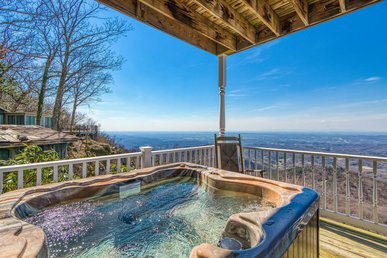 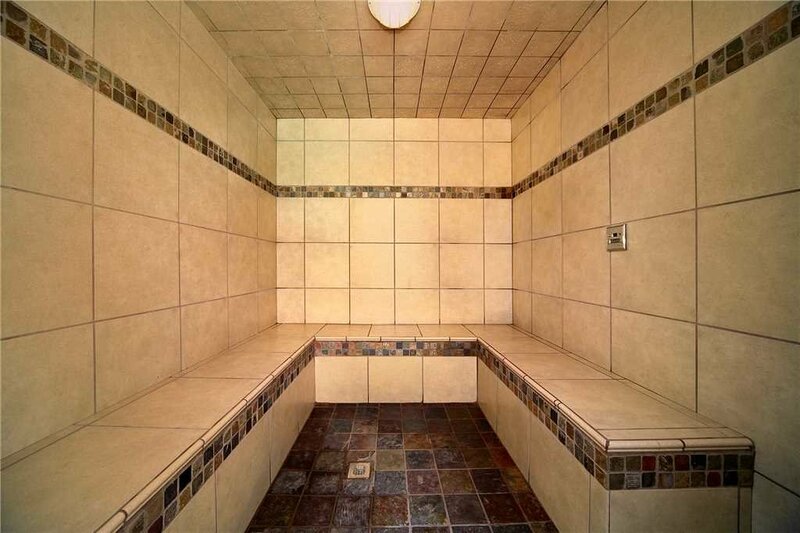 Relax in the hot tub and soak the views in, while you forget all the madness that is your everyday life. 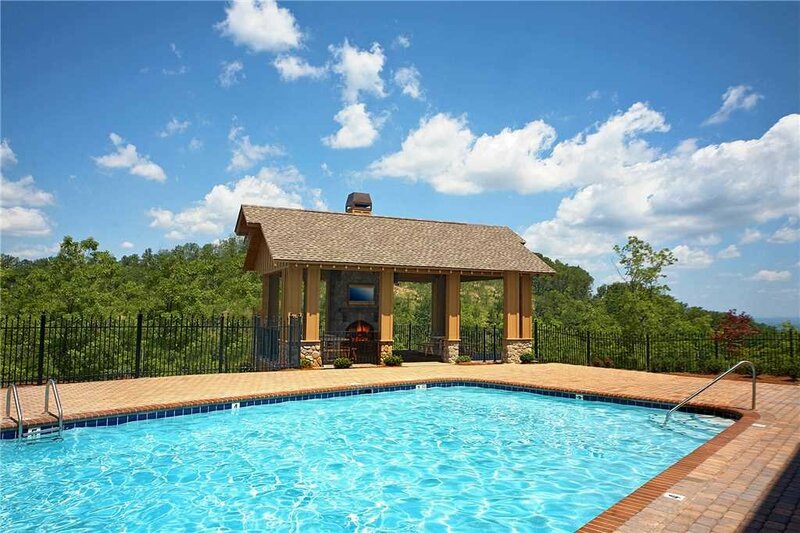 Southern Grace has full access to the resort sauna, community pool, and fitness center so you can keep up with your daily workout routine. 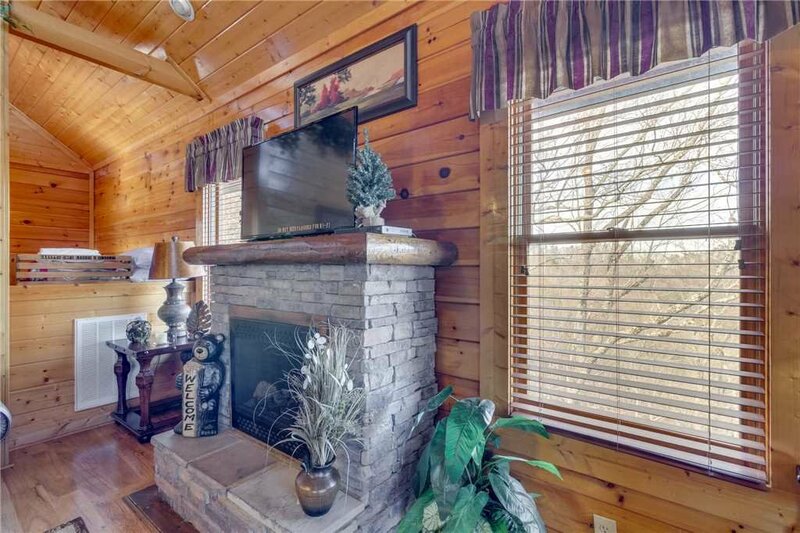 In the cold winter months cuddle up in front of the fireplace with that special someone and relax the time away.